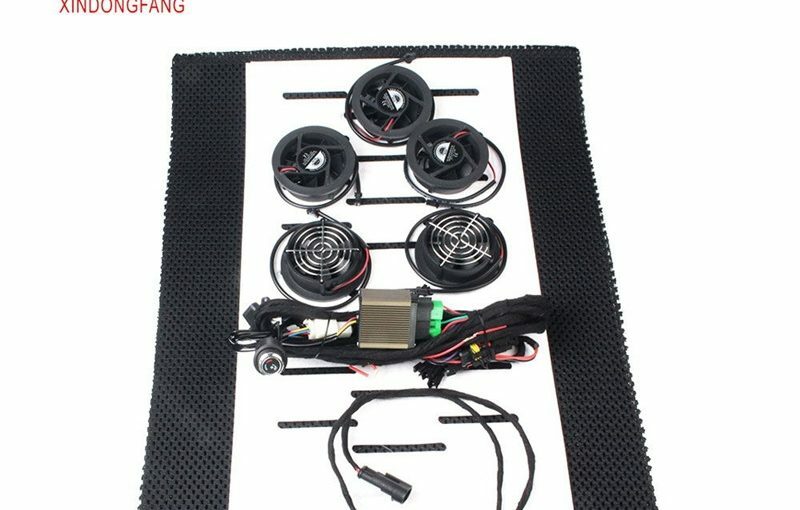 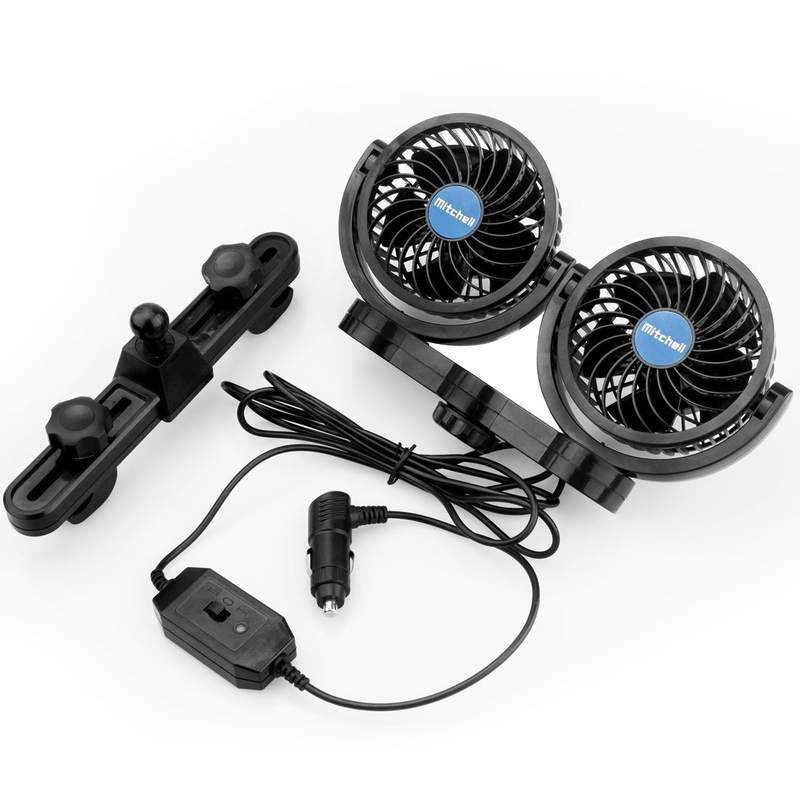 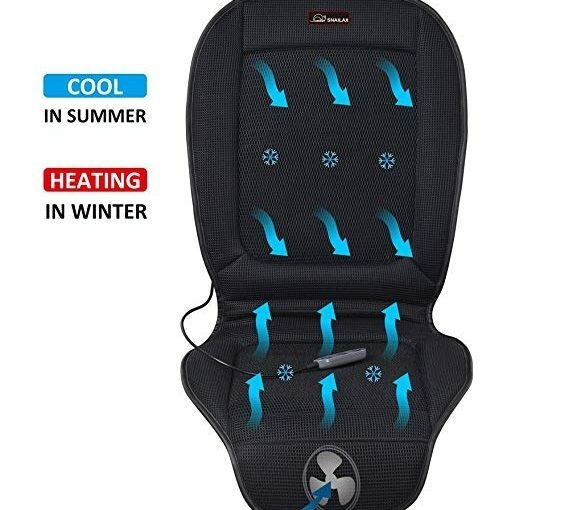 2V Electric car fans blow hot air out of parking car efficiently, cool down passengers and pets at back seat immediately with 2 Level Speed Controller when Car Air Conditioner is Weak. 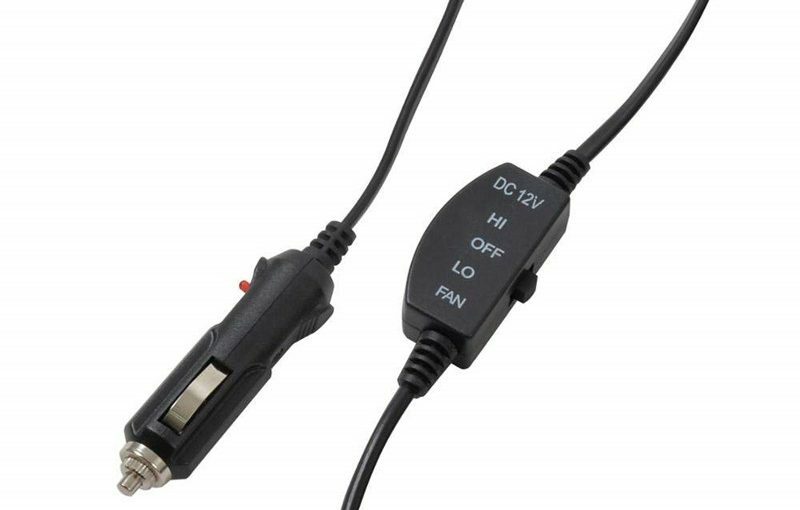 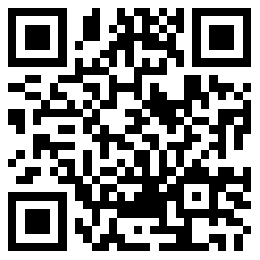 Set up a 30 minutes timer for safe use. 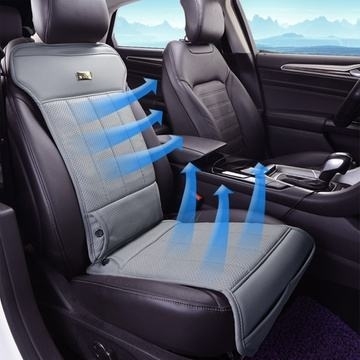 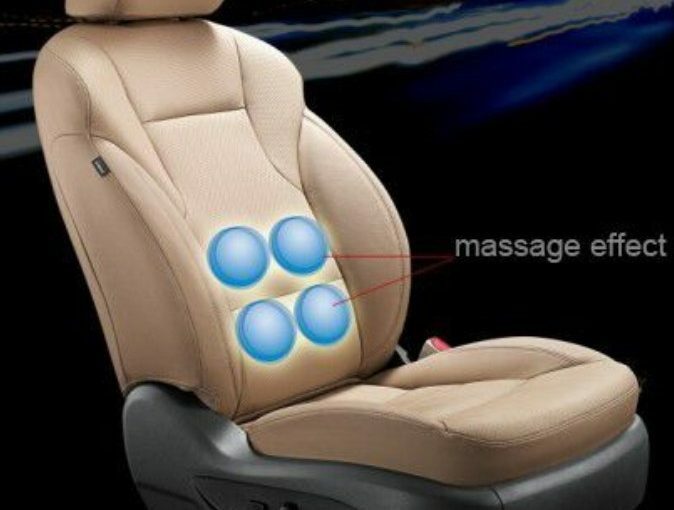 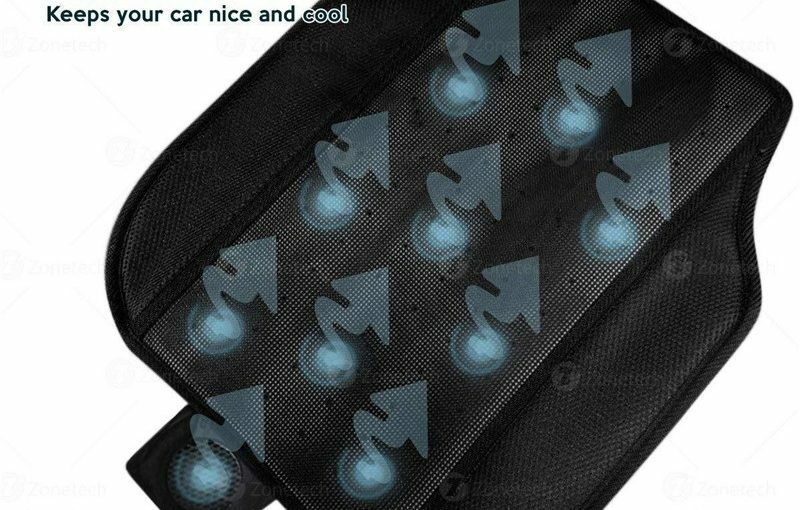 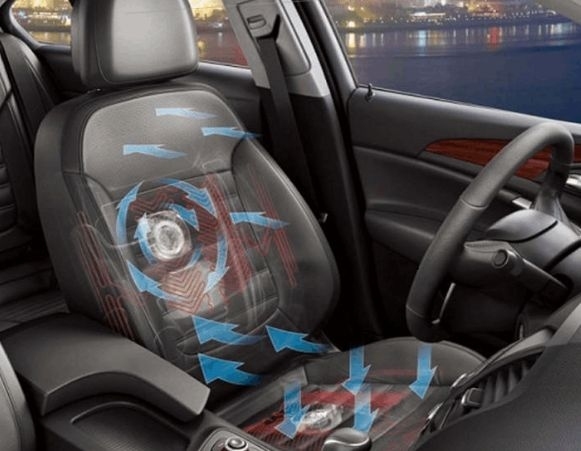 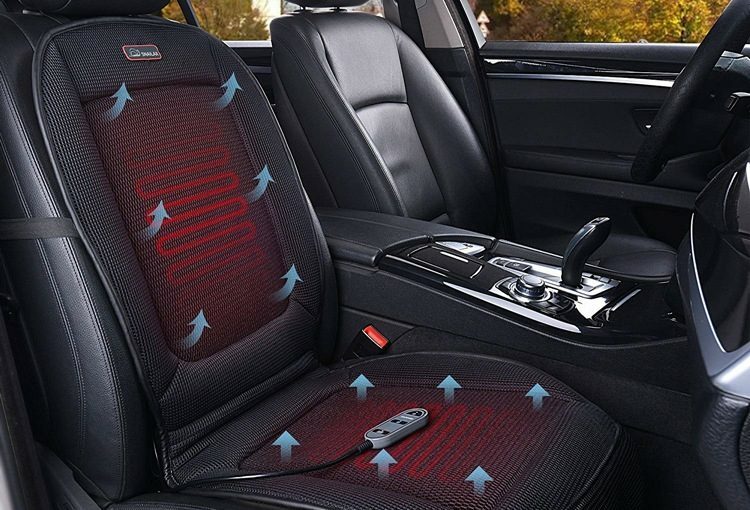 The car seat cushion will automatically switch off massage or Cool after time runs out.